Who said finding yourself was easy? 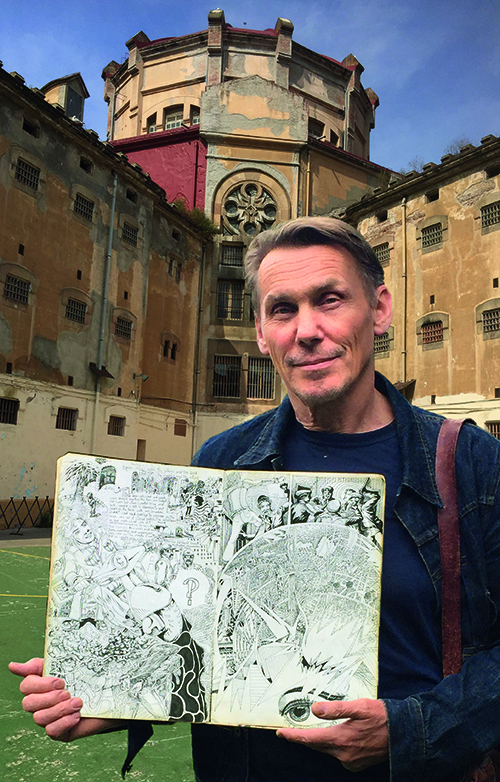 When a wild night out in Barcelona in 1972 ends in a savage police beating and imprisonment without trial in the notorious Modelo jail, 22-year-old William’s dreams of becoming an artist lie in tatters. Against all odds, his mind as broken as his body, William begins to find a way forward. The bars in the cell window are all too real, but so are the wisdom and kindness of his Zen cellmate. For the first time, he senses a way to be free – on the inside. He begins to face the demons of his past; the anger and nihilism that come from a childhood of poverty, violence and neglect. And he makes the first entries in the journal that changes his life forever. That journal became this book. 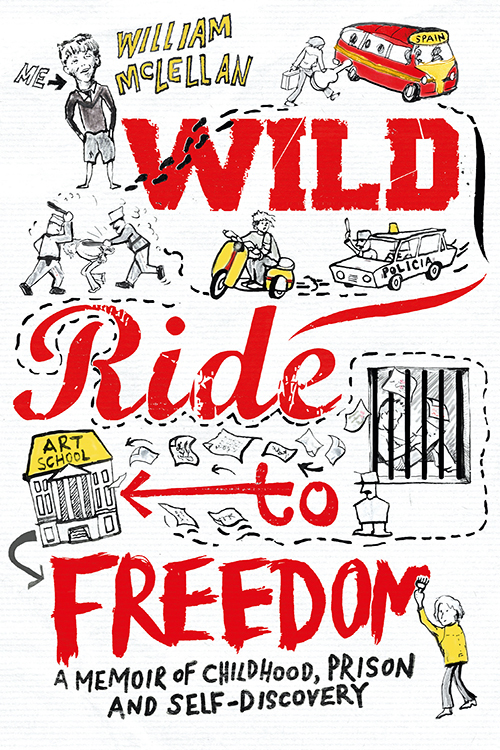 A Wild Ride to Freedom is the inspiring true story of one man’s triumph over evil fate. And evil prison food. William McLellan was born in Yorkshire in 1950. He has been attacked by Guy the Gorilla, beaten up by Franco’s cops, jammed with Bob Dylan, made over 100 music videos for artists from The Traveling Wilburys to Eurythmics (via Blur and Take That), and run Friday Football on Ealing Common for 10 years.